677 Harpersville Rd, Newport News, VA 23601 (#10249682) :: Abbitt Realty Co. Your search is over! 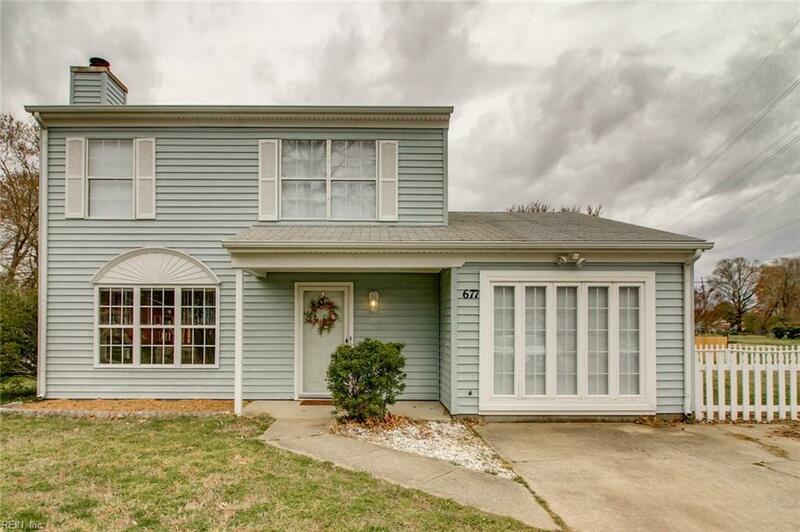 This beautiful, turn key home is centrally located with easy access to Langley and the Shipyard and only minutes away from Christopher Newport University, parks, shopping and interstate. 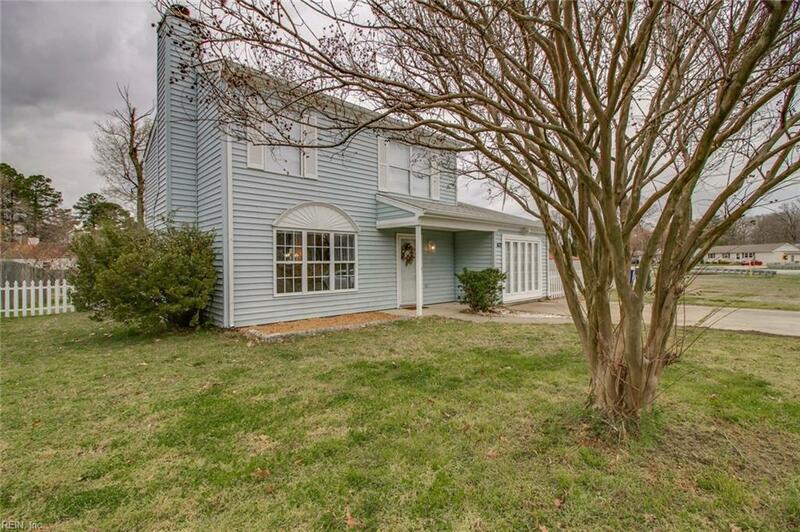 This home boasts a large, updated eat in kitchen with granite and SS appliances. 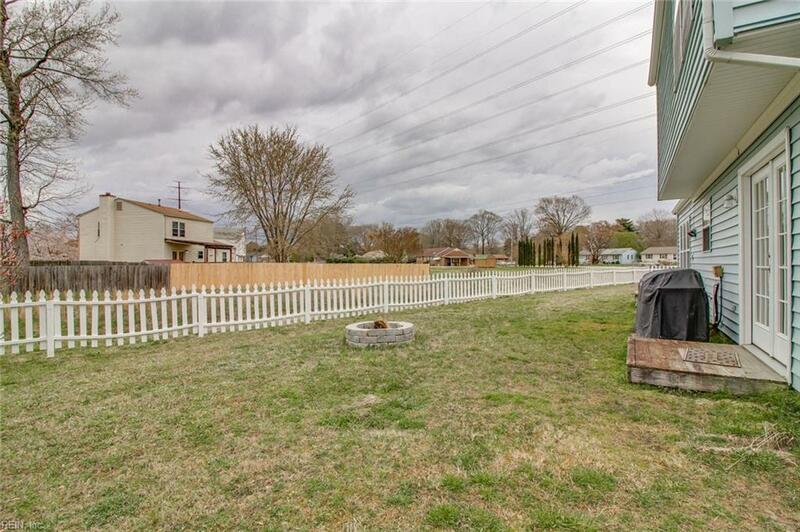 The spacious yard surrounded by a charming white picket fence is wonderful for entertaining or relaxing. Converted garage with separate entrance is perfect for an in-law suite, man cave, office or entertainment area. This home won't last long!